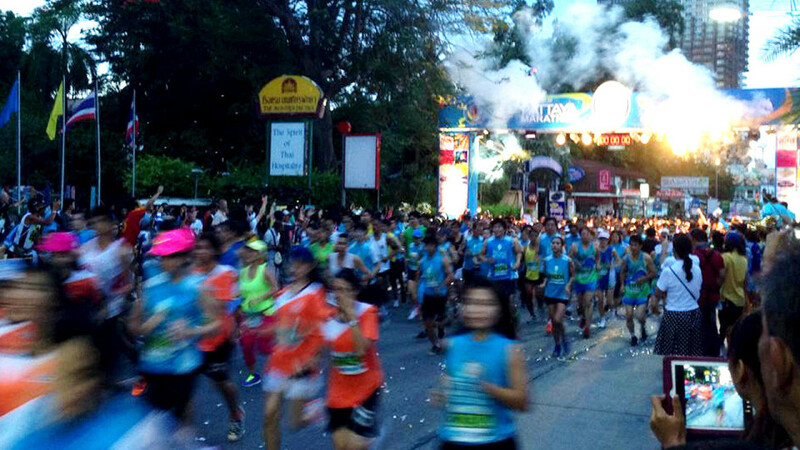 Attracting foreigners and locals alike, the King’s Cup Pattaya Marathon welcomes thousands of runners and spectators every year. 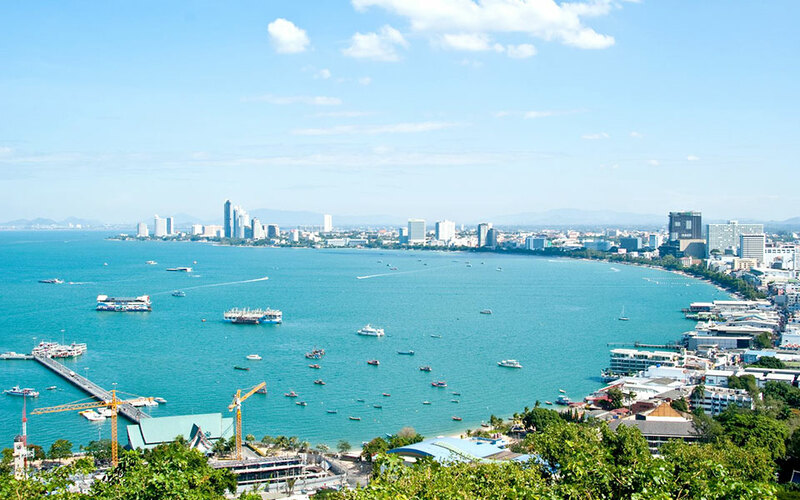 Into its 24th edition, the event will be held on Sunday, 19 July 2015 in—where else?—Pattaya, located 165km southeast of Bangkok, Thailand. Organised by Pattaya City Hall, the internationally recognised event will start and finish at CentralFestival Pattaya Beach. We hear that there will be a 42.195km Marathon, 21.1km Half Marathon, 105km Quarter Marathon and a 3.5km Student Run! There will also be a 42.195km Wheelchair Marathon which will start at 4:20 a.m. Marathoners will flag off shortly after at 4:30 a.m. and each category will also subsequently head off in 15 minute intervals. The top marathon, half marathon and quarter marathon winners will receive trophies and everyone who finishes with the stipulated time limit will also receive a commemorative medal. Whilst the 2015 race event website is not out yet, you can still find out more about the Pattaya Marathon from their 2014 website. Do check out the video for last year’s race captured on a flyby drone camera too!